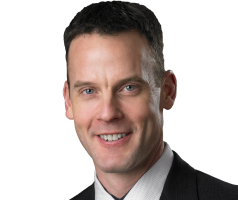 Dr. Scott Sidney specializes in Diagnostic Radiology with a subspecialty in Musculoskeletal Imaging. He joined CRL in 2007. At CRL, Dr. Sidney enjoys his job because of the element of puzzle solving that each case represents. It leaves him with the satisfaction of knowing he is contributing to a patient’s health and wellness.